Know your Story. Know your Power. Know Your Family History. And know the red flags of heart disease and stroke. Heart disease and stroke cause 1 in 3 deaths among women each year — more than all cancers combined. 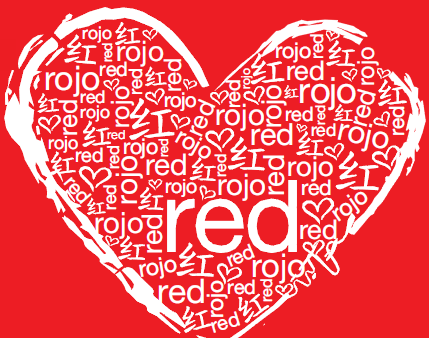 Know that you have the power to help prevent it and host a National Wear Red Day® event during the month of February. National Wear Red Day empowers women to become a part of the Go Red For Women® movement to raise funds for research and take action by uniting to prevent heart disease and stroke. Know that together we can change the odds of greater disparities for African American and Hispanic women and the number one killer of women. For more than a decade Go Red For Women has fought for equal health opportunity for women. We proudly wear red, share our stories of survival and advocate for more research and swifter action for women’s heart and brain health. Our future is focused on changing the culture to make it easier for women and their families to live healthier lives. 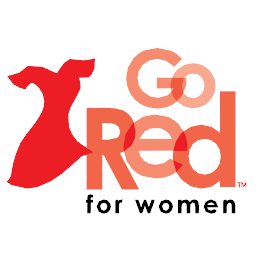 Ladies, remember to take selfies and photos of your Go Red Sunday and National Wear Red Day Attire and Events. Send your photos to webmanager@nationalbaptist.com to see them posted on this website and our Facebook page. Represent!! !